Domino's pizza has transformed from a corporate darling into somewhat of a disappointment. What led to the fast food turnaround? 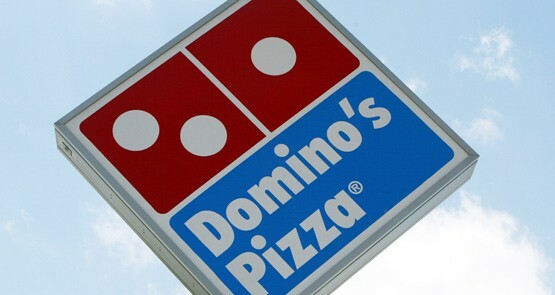 Domino's slashes staff wages while boosting fees to executives. Billionaire mining heiress Gina Rinehart has scored a coup in her slow-burn bid for control of Fairfax Media, after her closest adviser and confidante accepted an invitation to join the ailing media giant's board. A new book reveals the complex psychology and web of family relationships that have come to define one of Australia’s most powerful people. Who's the real Gina Rinehart? Simons: the bottom line … news or profitability? There is a respectable point of view among those who analyse media businesses that the smart thing to do for serious news journalism is move to the political right.